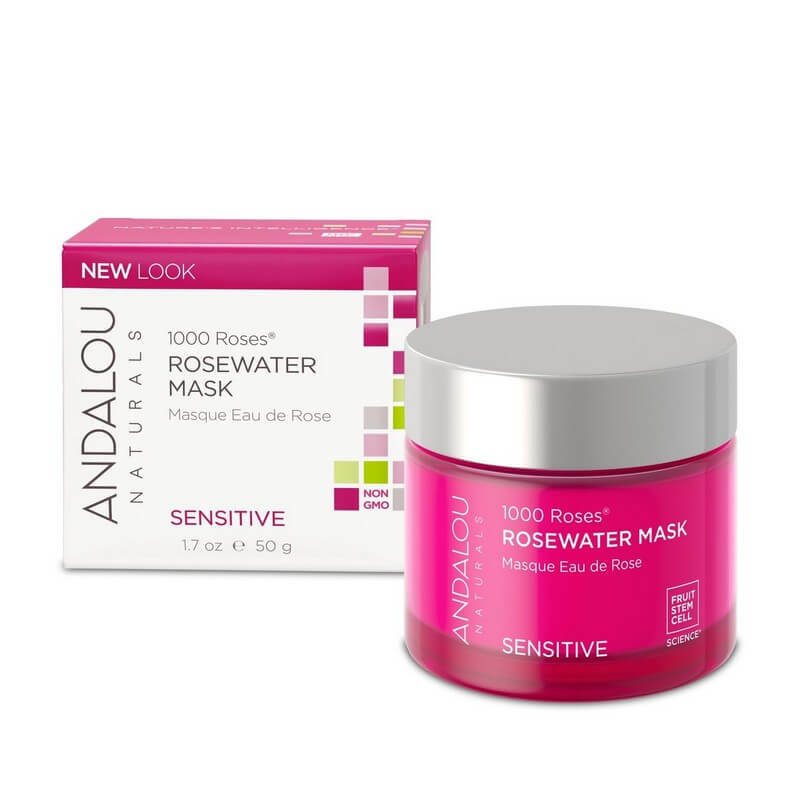 Andalou Naturals 1000 Roses Rosewater Mask - Sensitive 50ml. 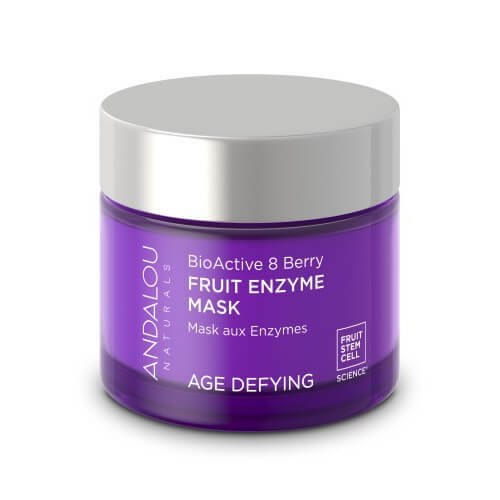 Andalou Naturals Bioactive 8 Berry Fruit Enzyme Mask - Age Defying 50ml. Andalou Naturals Coconut Milk Firming Mask - Quenching 53g. Andalou Naturals Instant Age Defying Face Mask 8 Berry Fruit Enzyme - Age Defying 8g. Andalou Naturals Instant Brightening Face Mask Pumpkin & Honey - Brightening 8g. Andalou Naturals Instant Clarity Face Mask Argan Oil & Blue Clay - Clear Skin 8g. Andalou Naturals Instant Lift & Firm Face Mask Marula Oil & Purple Clay 8g. Andalou Naturals Instant Luminous Face Mask Turmeric & Gold Clay - Brightening 8g. 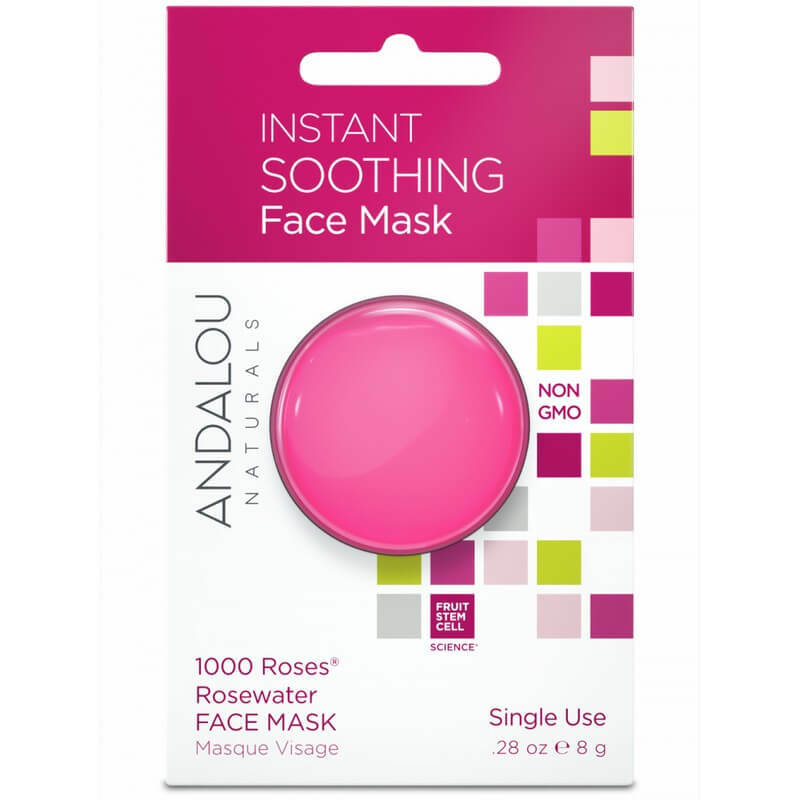 Andalou Naturals Instant Soothing Face Mask Rosewater - Sensitive 8g. Andalou Naturals Kombucha Enzyme Exfoliating Mask - Clear Skin 53ml.